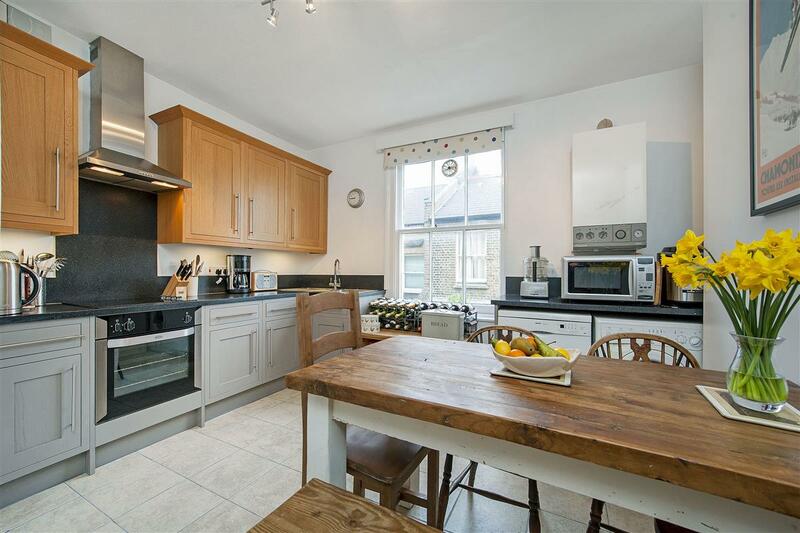 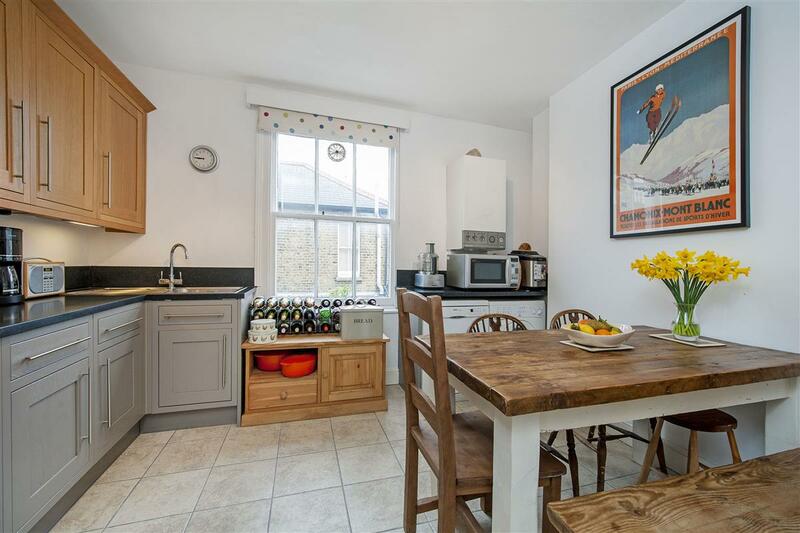 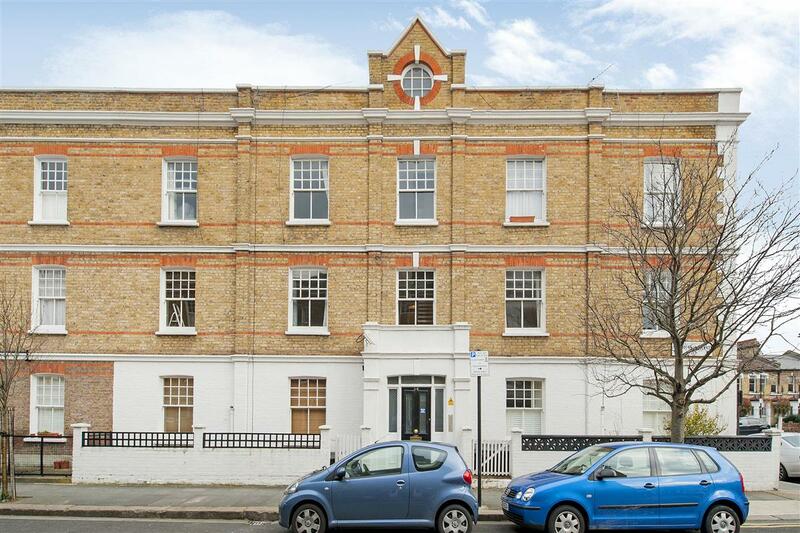 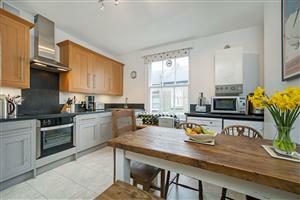 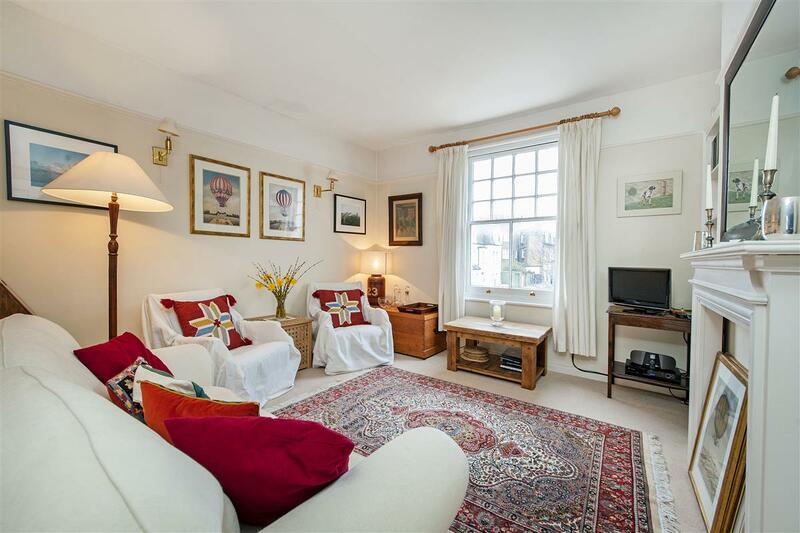 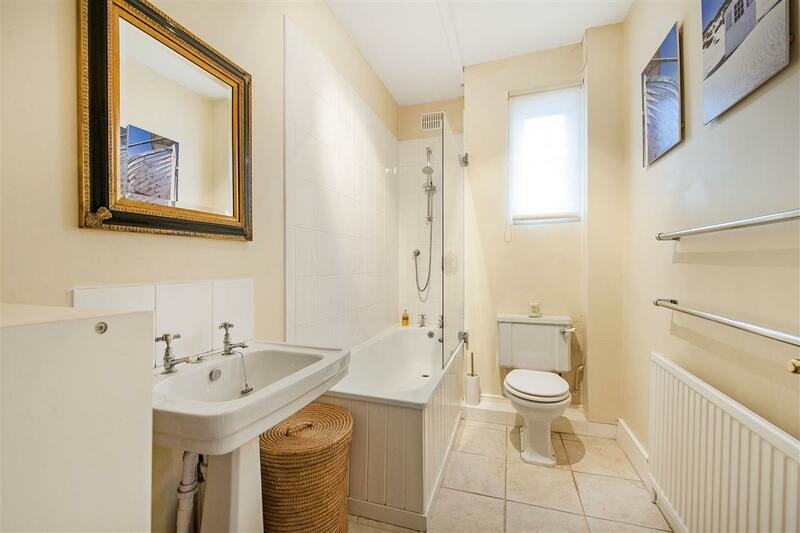 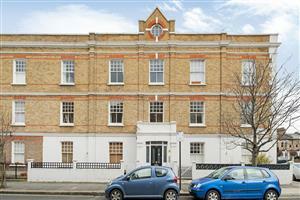 A beautifully presented two double bedroom flat in an extremely sought after Fulham location. 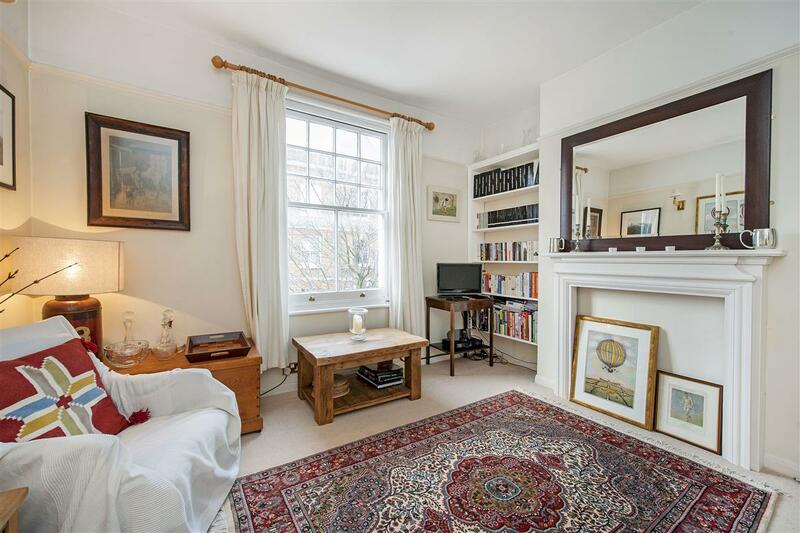 Situated on the first floor of a pretty mansion black, this bright and well-proportioned flat offers an excellent combination of living and entertaining space. 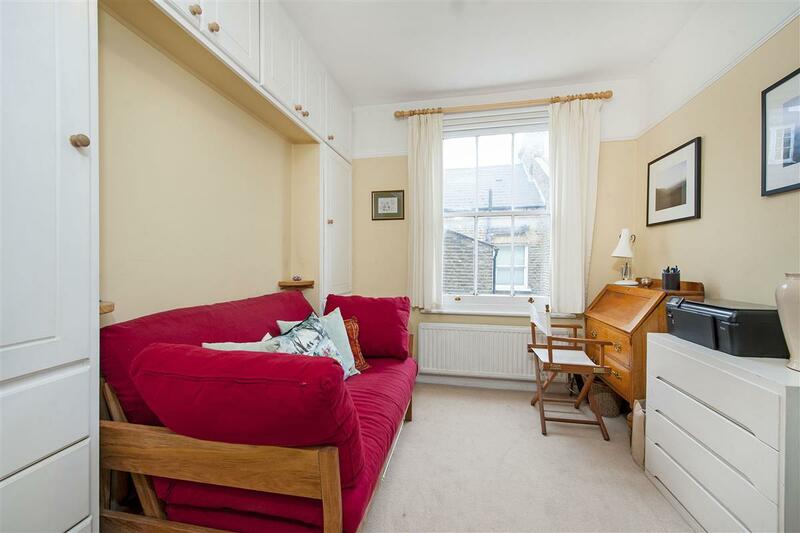 The reception room is located at the front of the flat and is light and bright due to the large sash window allowing in lots of natural light. 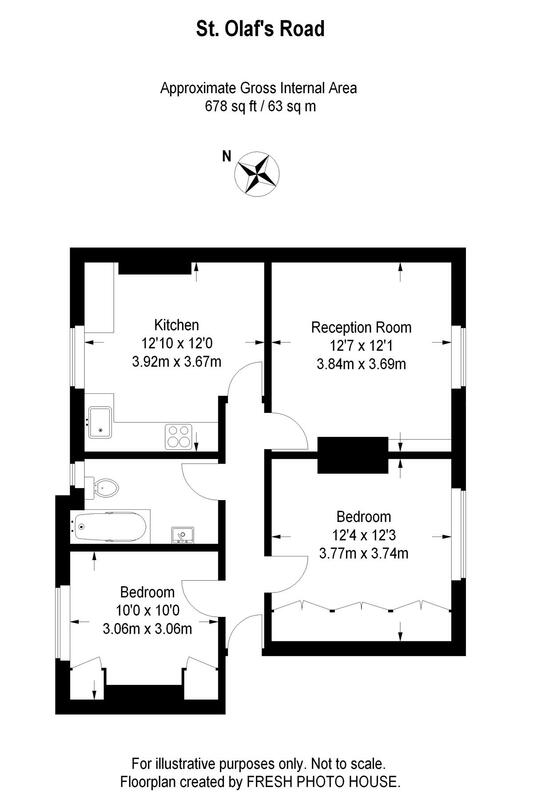 The newly fitted kitchen/breakfast room is located next to the reception room and has plenty of room for a good sized table. 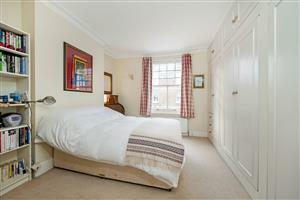 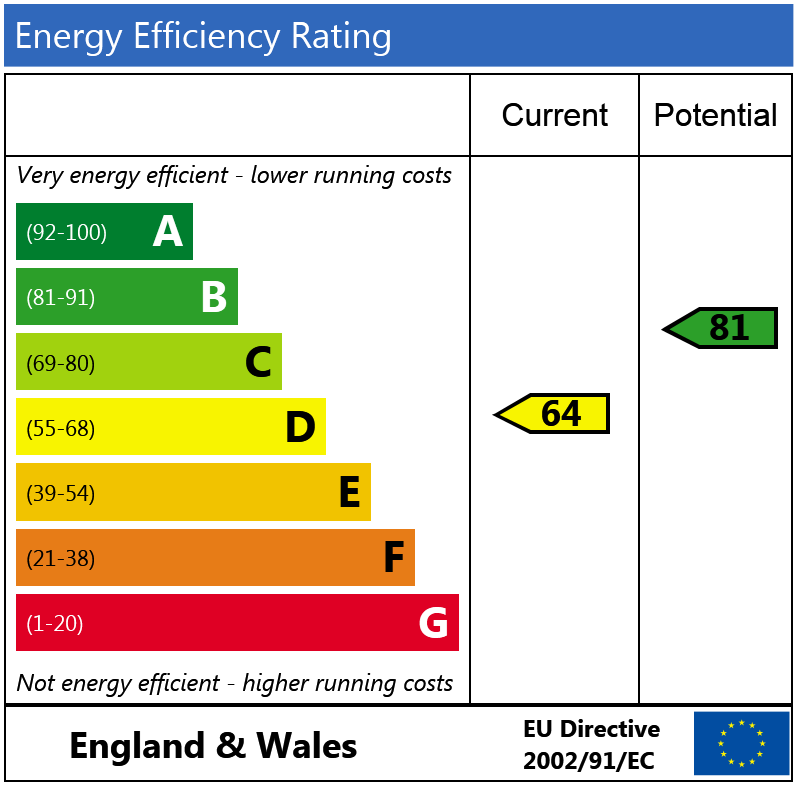 The two double bedrooms are both a generous size and have excellent fitted wardrobes. 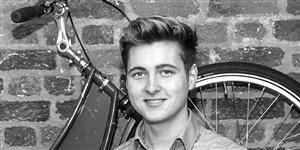 They are served by a well maintained bathroom, which is ideally situated in the middle of the flat. The property has a lovely feeling of light and space throughout and would make an ideal rental investment.